Grocery shopping can be extremely expensive if you don’t come up with strategies before going to the store. 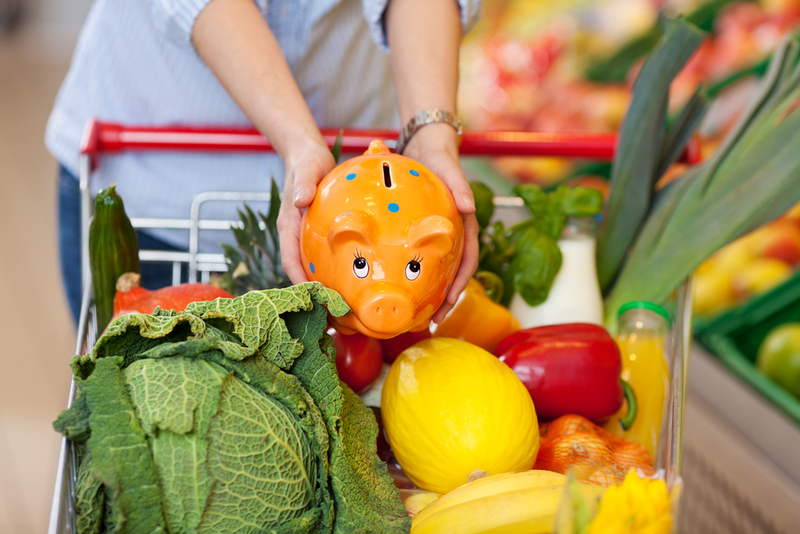 Here are nine helpful tips that will make you save money when shopping for food. Instead of going multiple times in the week, it is better to make one single trip to the store. This way, you can buy everything at once and limit the number of unneeded items you buy when you go. When grocery shopping, it is always best to plan ahead to make sure to only buy what is needed. Planning what you are going to eat every day and making a very detailed list of what you need in order to make those meals will help you stay on track. Going to the grocery store hungry will make you want to buy everything that looks tasty. Eating before going grocery shopping will help you focus on what you meant to buy and not flange at the sight of what you want to eat right now. As obvious as it seems, coupons are the best way to save money on your groceries. Coupons can be found very easily online as various brands will offer them in order to make you try their new products. Going to the groceries store with someone else will cause discussions about the food around you that will make you more tempted to buy things you do not need. Shredded cheese, precut fruits or any other type of precut food is definitely not worth the extra money. In fact, when buying these types of foods, you pay extra for the preparation of the said food.